Encountering the Error 8015190b is very annoying especially when you are in the middle of an interesting Xbox game. 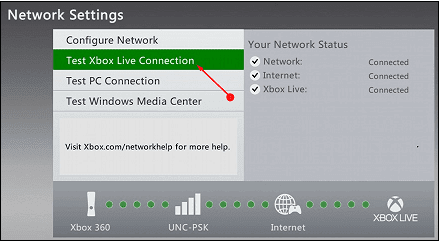 This issue is most commonly seen when you try to connect the game to Xbox Live. This message also asks whether the preference is to leave the session or perform a connection test. The root cause for the error is usually the Slow Internet connection. And in this process, you might misplace the unsaved progress in the middle of the game due to this error.